Prestan is pleased to offer their newest and most portable manikin, the Ultralite Manikin. The Ultralite Manikin is amazingly easy to set up and is sold in a convenient and lightweight 4-pack for efficient training-on-the-go. 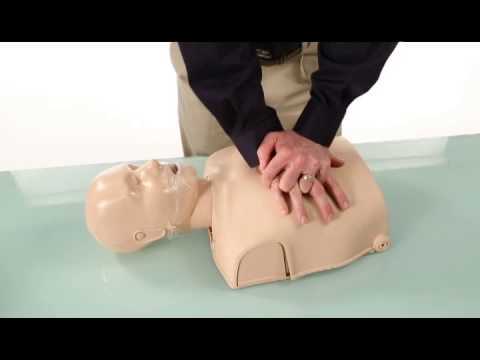 This durable manikin offers an affordable tool for CPR training, with all the quality and realism you expect from Prestan. Includes: 4 Manikin Torsos, 4 Manikin Heads, 4 Compression Pistons, Nylon Piston Bag, 50-pack Face-Shield Lung Bags, Nylon Carrying Case, Detachable Shoulder Strap, and Instruction Sheet.